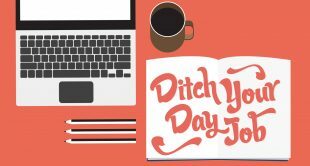 As a freelancer, it can be very difficult dividing up your time between working on client projects, sourcing new contracts, running the backend of your business, and still keeping up with all of the new trends going on in your industry. Any time spent on non-billable activities means you’re not bringing in any income. That can be tough to swallow if you’re in the beginning stages of launching your freelance career, or you’re getting started while you still have a full-time job. However, learning new skills, picking up unique techniques, and further developing your strengths can give you a huge leg up over your competition. As an entrepreneur, you can’t afford to stop innovating your business – ever. Luckily, there are an incredible amount of resources for freelancers and entrepreneurs of all kinds, to learn new strategies for driving results in their businesses. From industry conferences & events, to online courses, obtaining professional degrees, or getting yourself an experienced mentor, there’s no shortage of opportunities to growing and becoming better at what you do. During my time as a freelancer, I made sure to prioritize taking time for attending conferences, trade shows, and going to local meetups within the industries I worked in, content marketing & technology. Think of the time spent at these events as an investment in yourself. They’re incredible opportunities to meet potential partners, clients, and mentors to grow with. 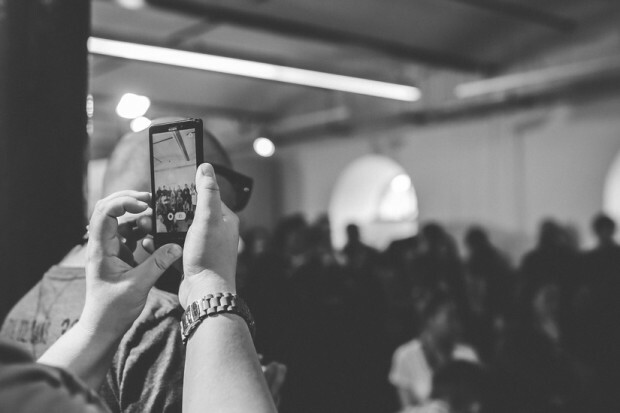 Here are 8 Events Freelancers Need to Attend Each Year. Various US Cities. Next event: July 1, 2015. The Spark series of workshop events hosted by Freelancer’s Union, happens regularly throughout the year – usually about once per month. With their focus on helping designers, writers, filmmakers, marketers, and freelancers of all kinds, connect and learn from both experts and each other, these personal workshops often drive big results for attendees. The topic of the upcoming Spark workshop in July is on setting actionable goals and sharing practical tips for growing your freelance business. Seattle, WA. July 13-15, 2015. MozCon is three days packed with forward-thinking, actionable lessons in SEO, social media, community building, content marketing, brand development, analytics, and more. Whether you’re sharpening your skills and picking up exciting tactics in order to add new services to your offerings, or you’re building your own personal ability to land better customers, this event consistently gets incredible reviews. Cleveland, OH. September 8-11, 2015. Content marketing has been heralded as the rebirth of modern marketing in the last few years. This conference, hosted by the Content Marketing Institute, promises to send you home with a bullet-proof content marketing plan to growing your audience and building a brand for yourself – something all freelancers will benefit from. With accomplished keynote speakers, countless breakout workshops, and social events, this conference gives you the opportunity to get ahead of the trends that’ll help you differentiate your services. Boston, MA. September 8-11, 2015. 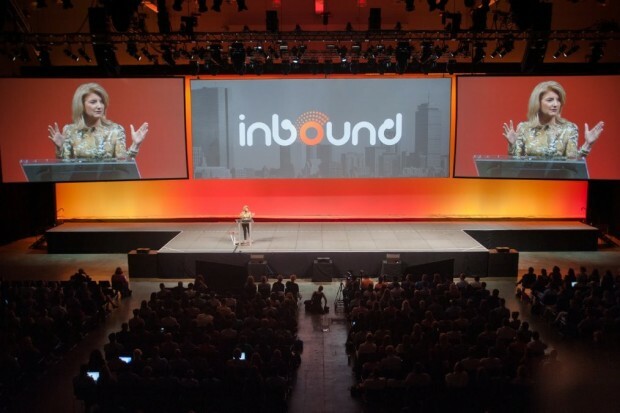 Hosted by HubSpot, Inbound has become the premier conference on learning the newest, most effective marketing strategies each year. With past speakers including Ariana Huffington, Seth Godin, and Nate Silver, attendees walk away with the tools and strategies they need to effectively market their businesses in today’s competitive landscape. New Orleans, LA. October 8-10, 2015. This conference, hosted annually by AIGA, brings together designers and creative entrepreneurs to experience provocative speakers, exhibitions, professional development sessions, and roundtables with design icons. In-person workshop topics range from strategic presentations, to design thinking, developing contracts, and landing dream clients for your freelance business. San Francisco, CA. October 28-30, 2015. The Future of Web Design was created specifically for designers, developers, and marketers who want to be on top of their game in usability, responsive design, CSS, and front-end development. This year’s speakers feature the Lead Product Designer of Spotify, an Adobe front-end developer, and several successful freelance designers. Las Vegas, NV. April 18-21, 2016. Boasting over 150,000 attendees last year, this conference is perfect for anyone who wants to become a better blogger, content marketer, podcaster, and video marketer. Past speakers include Pat Flynn of SmartPassiveIncome, Joel Comm the NY Times Best-Selling author, and many more. Atlanta, GA. May 19-23, 2016. How Design Live is the creative business owner’s dream event. Attendees get 5 full days packed with inspiring keynote speakers, tactical personalized workshop sessions, social events, and the opportunity to rub elbows with some of the most successful freelancers, consultants, and coaches across many industries. 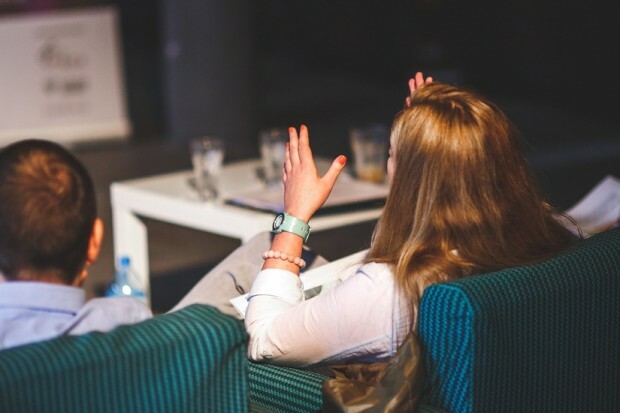 Networking, learning new skills, and building strengths are just a few of the great reasons why freelancers need to get out and attend in-person events and conferences – not to mention the benefits of getting out of the house and having some good face-to-face contact with other like-minded entrepreneurs! 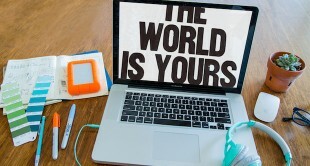 Thinking of launching a freelance career anytime soon? Download our free eBook and get a head start now.